At Adept Photo Booths we are all about choice when it comes to your photo booth hire and backgrounds are no exception. We have a number of photobooth backdrops that are ideal for any occasion ranging from classic white and black through to patterns, textures and a range of Perth Flower Walls. 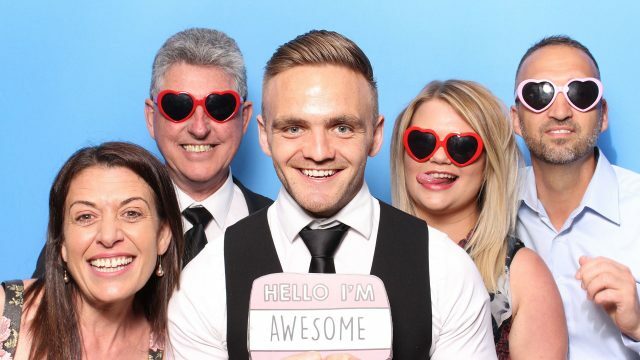 With any Perth GIF Booth or Photo Booth hire you can choose from one of the below options for your background including a number of options from our Perth Flower Wall range to really make an impact. 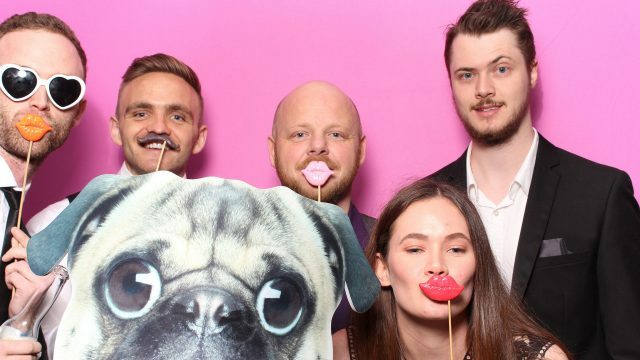 Our classic photo booth and GIF Booth backdrounds are suitable for any occasion. A white background will produce the highest quality photos as it works best with flash ligthing to create a studion quality setting. The light reflects off the white background giving great depth for the people in the frame. The black background may be a better option to suit your evetn theme and make the photo booth a bit more insconspicuous than large white background. Both the black and white background work well if you are looking to include a lot of detail and patterns in the photo strip artwork. You can see a wide range of designs by clicking here. Want to step up your photo booth game? Then why not look to make your baground a feature piece of the event with our stunning Premium Photo Booth backdrop range. Upgrading to our Premium Photo Booth Backgounds starts from as little as $50 extra and will have your guests talking about the whole eperience for weeks to come. For the ultimate wow factor at your event, look no further that our Perth Flower Wall hire range. Our Flower Walls all work perfectly with our Vintage Photo Booth which is the pride of our photobooth fleet made out of beautiful hard woods and boasting studio quality flash lighting. 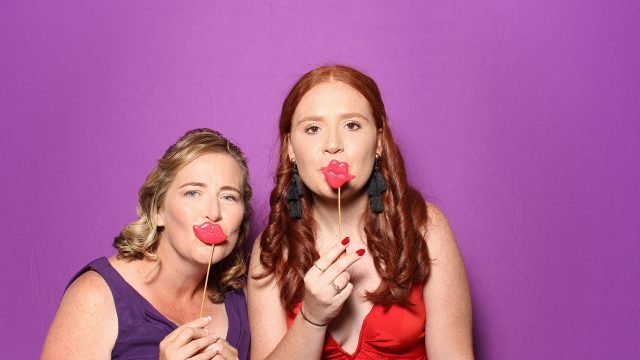 Flower Wall hire starts from $330 for a hald day, however when incorpoatated with a Perth photo booth hire as the background, can be packaged to deliver impressive savings. Why not send us a note to see how you can save on a Perth Flower Wall hire and photo booth together in a package. Don’t see what you like above? Drop us a line and we can have a design created or print a design for our frames if you an provide the artwork. A Custom Photo Booth background can be created from as little as $500 or alternatively, you can provide your own background to suit your tast perfectly.